Barkly Barber, established in 1960-s, has been grooming the boys and gents of Malvern for over 50 years. Today we offer the same traditional, friendly barber shop service at affordable prices combined with todays modern trends. 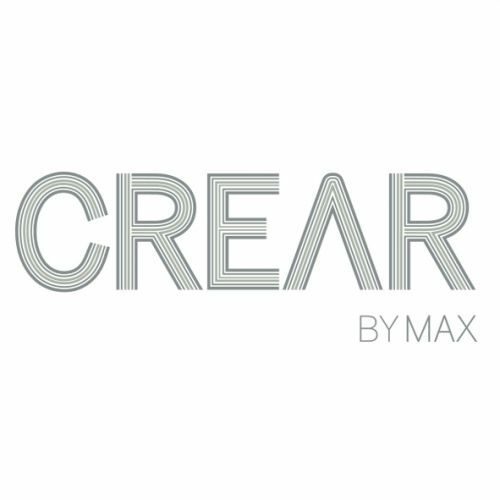 All our operators are experienced and qualified men's hairdressers, up to date with the latest techniques, who strive to achieve the best look for our clients. We do not rush haircuts, we take time to make sure you are completely happy and satisfied with our service. The atmosphere at Barkly Barber is warm and welcoming with comfy waiting room seating, plasma TV, fresh magazines and newspapers. So whether you need a traditional conservative haircut or a trendy chop, at Barkly Barber you will get the exact style you want. Welcome to the European style beauty salon, where European trained stylists and masseurs are driven by providing the best in beauty and relaxation methods. We are a team of 6, filled with passion, knowledge and experience in our specific fields. With our team made up from all parts of Europe ranging from Italy, Greece, Russia and Scotland. We provide rebate options for our massage clients and specialise in bringing the vibrancy and health back into your skin, mind and body. Aiming to provide the best possible service, experience and quality products to ensure you see a little piece of Europe Down Under. 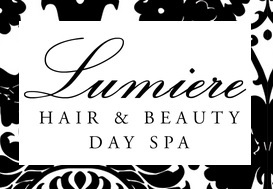 Bring your friends and family and receive a special gift from the family here at Lumiere Hair and Beauty Day Spa. 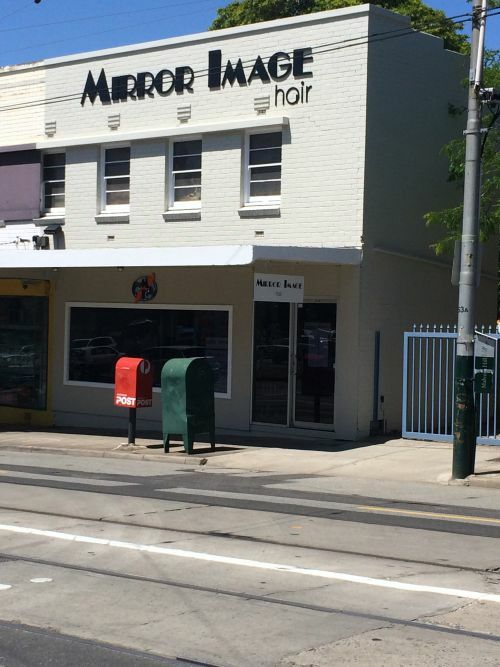 Anaka is a hairdressing salon located on Glenferrie Rd Malvern. Our salon strives to give our guests the most amazing experience by paying attention to detail in all of our work. We are an environmentally friendly salon, Using Wella Products. We also support our local charities and give back to the local community. Anaka aspires to push hairdressers out of their comfort zone in pursuit of extraordinary things, and is passionate about providing the resources for staff to further skill and broaden creativity. Looking for korean or japanese hairdresser? we are at the near Malvern station. come and have relax, when we change your stlye.